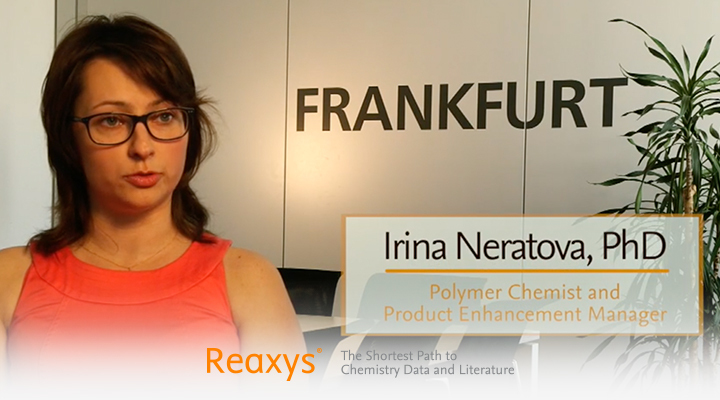 The team of chemists and technologists at Reaxys make it their goal to help researchers find the shortest path to chemistry answers. 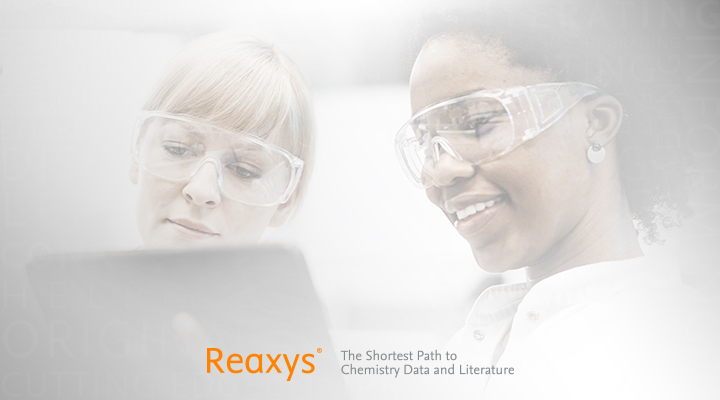 The latest release of Reaxys is even easier for users to find, assess, export and share the chemistry answers they discover. Simon keeps copying Ria's science experiment. Will she find a way to stand out from him? 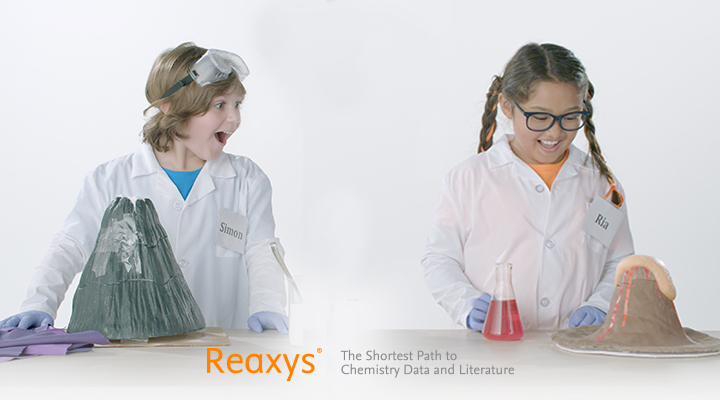 Meet the Reaxys team, a group of chemists and technologists passionate about helping Reaxys users advance science and innovation. We take customer feedback seriously. Discover how we constantly evolve to keep up with chemists’ information needs.